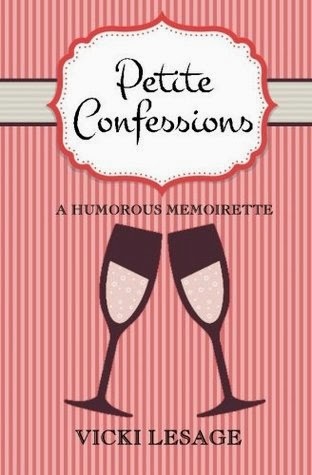 Have you read the positive reviews about Vicki Lesage’s first two books Confessions of a Paris Party Girl and Confessions of a Paris Potty Trainer? a twinkling insight into the author’s life and light hearted ability to laugh at herself, her family and her adopted country, France. This collection of humorous short pieces will have you coming back for more of Lesage’s laid back writing style. I want to say firstly that the book description on the review websites needs to be re-written. I received a copy of the book in return for an honest review and if it hadn’t been offered I would not have purchased a copy based on the description. I really didn’t know what to expect and certainly didn’t appreciate I was going to be reading a story so skilfully and touchingly written. The story is about two young women with one story told in the first person and the other in the third person. The women are very different as is their suffering, yet their stories are beautifully told. The first story is initially set in the United States then follows the young woman as she travel to Africa and Asia. The second story is set in Japan. However, there is sufficient information in other reviews about the story line so I will focus this review on the quality of the book. 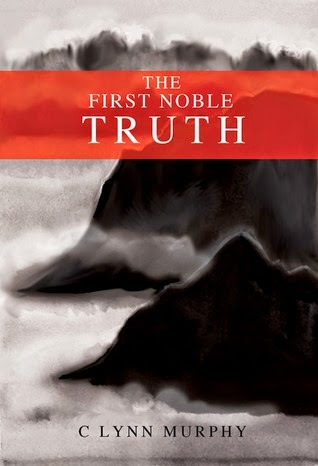 I was totally absorbed by The First Noble Truth. The author’s approach to her story telling is unusual but works extremely well without confusing the reader. The prose is a gentle step by step approach but compelling reading. The author has a wonderful imagination and is able to transcribe this to paper extremely well. There are many beautifully written passages that are quotable as well as detailed descriptions of what characters are doing. The writing draws you in wanting to read more; not because you need to know what will happen like you would in a suspense or thriller novel but because of the writing skill itself. 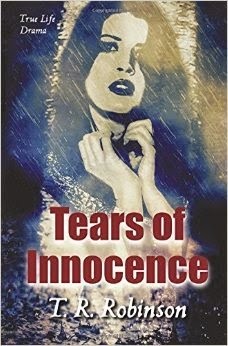 It is a book you want curl up with, relax and enjoy the emotionally moving tale as it develops. Krista’s visits to Africa and Asia are more of a traveller’s tale not a tourist experience and give excellent insight into the countries she visits. I particularly appreciated and enjoyed the insight into Japanese culture, traditions and way of life. If this is C Lynn Murphy’s first novel I expect her to amaze us with her writing in the future.